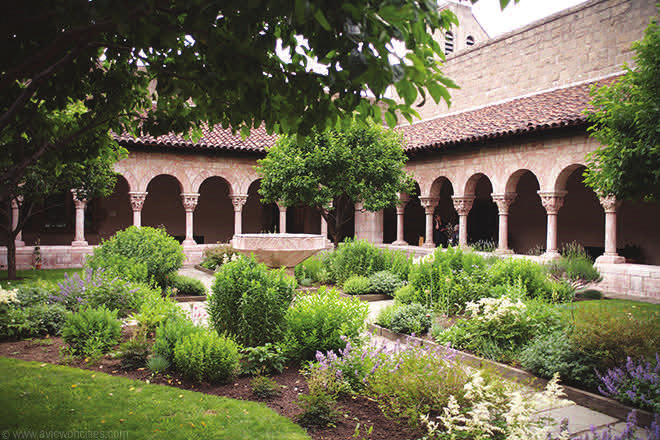 The Cloisters & Metropolitan Museum of Art – Wednesday, May 16 – New Date and Exhibits! This day trip by deluxe motorcoach to two of the premier museums in the country has been rescheduled to Wednesday, May 16 to be able to view The Costume Institute’s spring 2018 exhibition that will be taking place at both museum locations. The exhibition will feature a dialogue between fashion and medieval art as well as examine fashion’s ongoing engagement with the devotional practices and traditions of Catholicism. Serving as the cornerstone of the exhibition, papal robes and accessories from the Sistine Chapel sacristy, many of which have never been seen outside The Vatican, will be on view. Click here to download a PDF with all of the trip details. River. 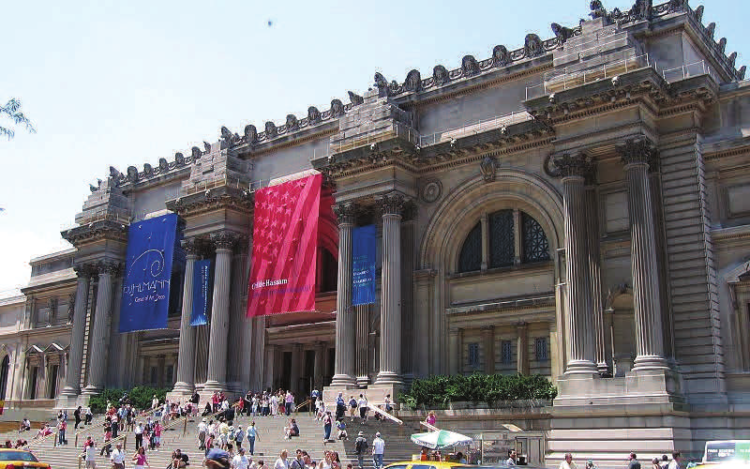 It is a branch of the Met devoted to the art, architecture and gardens of medieval Europe. 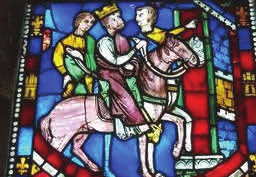 12th through the 15th century. museum with special focus on the gardens. The Metropolitan Museum of Art on Fifth Avenue in New York City is one of the world’s largest and most important art museums. Housing an enormous permanent collection “The Met” with its tall columns and windows, immense stairways and fountains, looks like it could be an emperor’s palace. Time at the museum will be on your own with time for lunch at the café. Pssssssst! Be sure to visit the Cantor Roof Garden for a drink and a view of Central Park. Cost: $99 per member or $105 if not a CHS member.